The MUVI K2 takes handsfree video capture to the next level. The enhanced MUVI K2 XA-7 Achilles chipset extends your options for filming with a top specification of 1080p @ 60FPS using 19Mbits/sec. 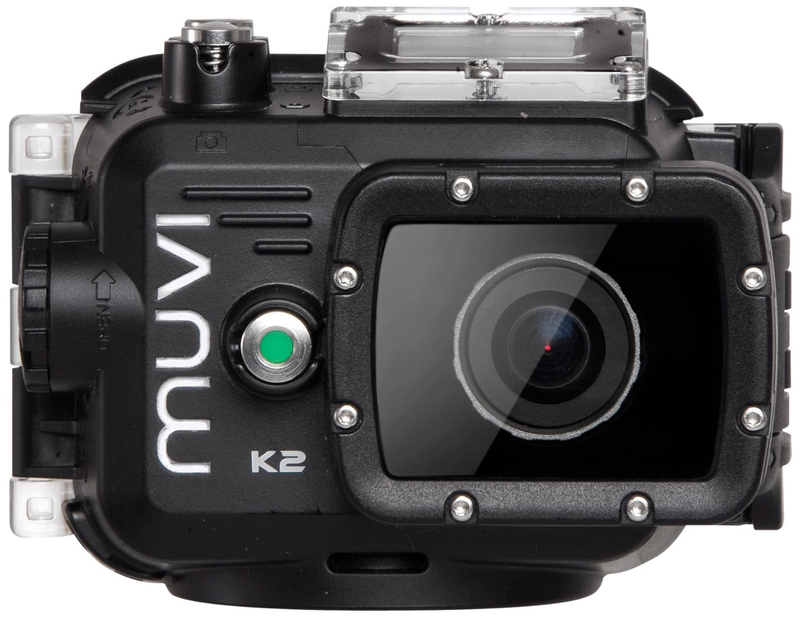 The MUVI K2 also comes ready for watersports including the new waterproof case capable of operating at depths of 100 metres (330 feet). The MUVI K-Series has a new smaller & sleeker form factor which makes this camera even more versatile than the previous MUVI HD models. Measuring only 6cm x 4cm x 2.3cm (2.7in x 2in x 1in) the K-Series is the smallest high definition MUVI yet, meaning handsfree video capture is easier than ever before. 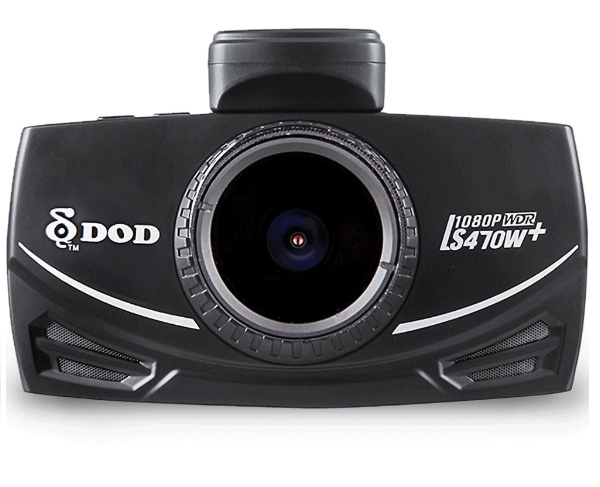 This camera records high definition 1080p video at 60fps as well as 720p at 120fps using the new MUVI XA-7 Achilles chipset and has a choice of bit rate default being 19 mbit/s. 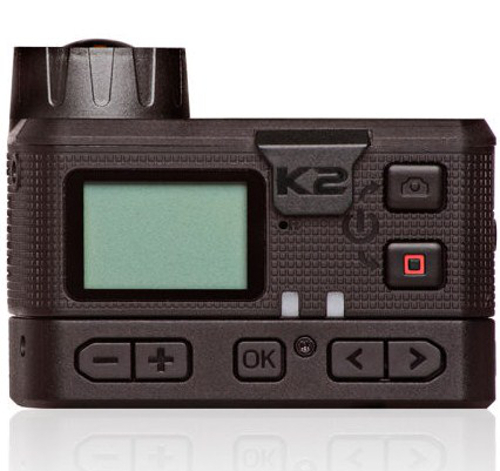 As well as settings great for handsfree video capture the K2 also has settings to enable broadcast quality video capture for professional and prosumer use. 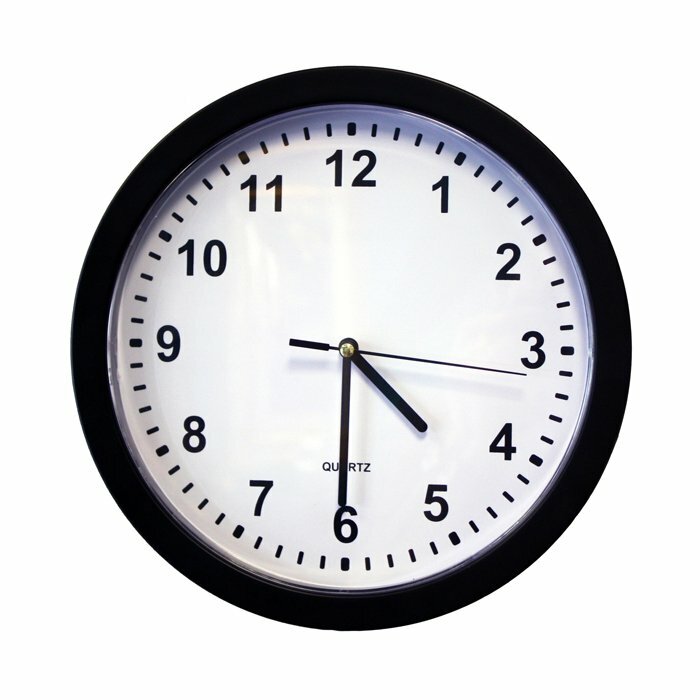 The SC7007HD Xtreme Life Wall Clock Covert Color Camera from KJB Security Products is a fully functional surveillance system. 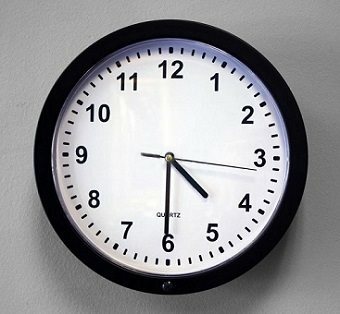 This wall clock, which is fully functional, comes with a hidden camera and features a motion-activated sensor. 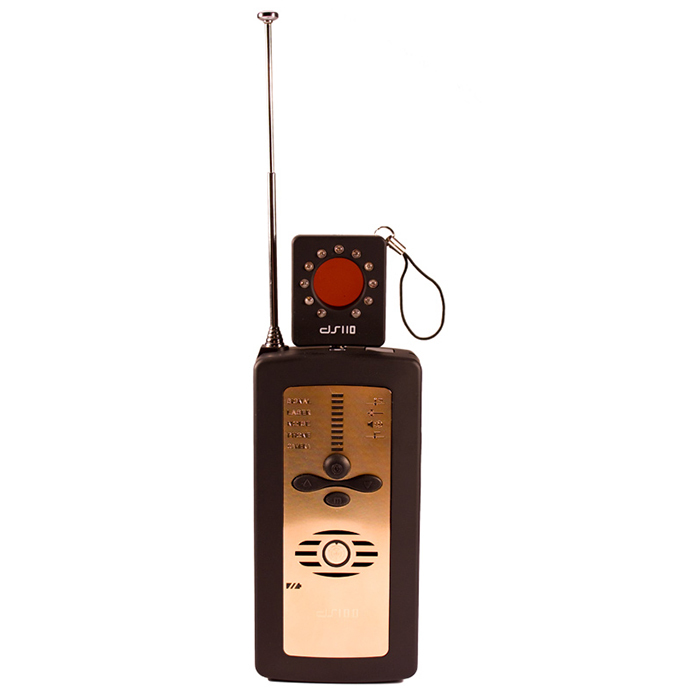 The Xtreme Life Wall Clock Covert Color Camera provides up to 30 days of operation in standby mode on a single battery charge. Since it works without wires it can be placed anywhere. 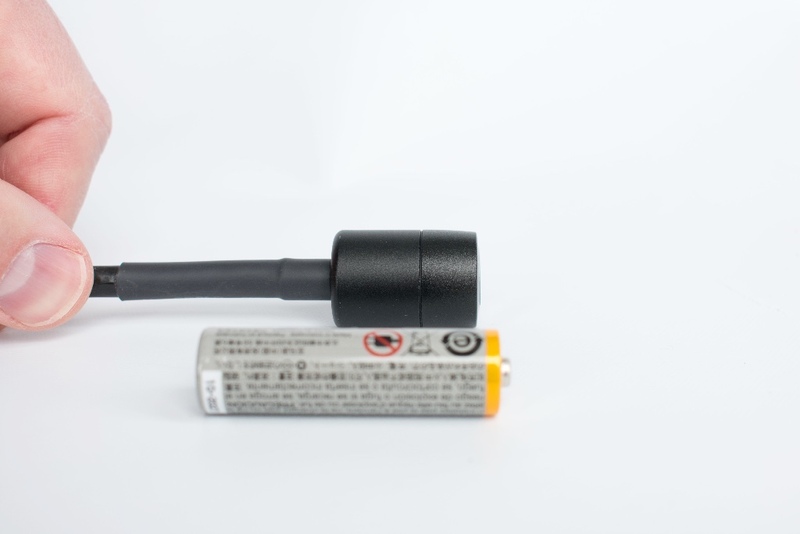 The included PIR (motion sensor) conserves energy so that there is little worry of battery failure. 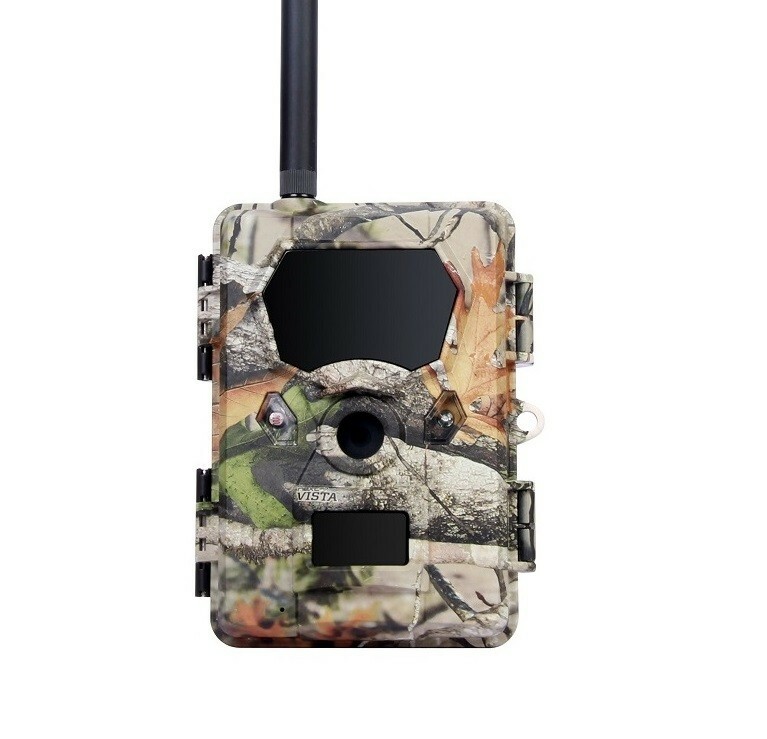 The MB600 is a new trail camera that has one of the fastest transmission speeds among all wireless cameras, resulting in faster picture rates as well as longer battery life. 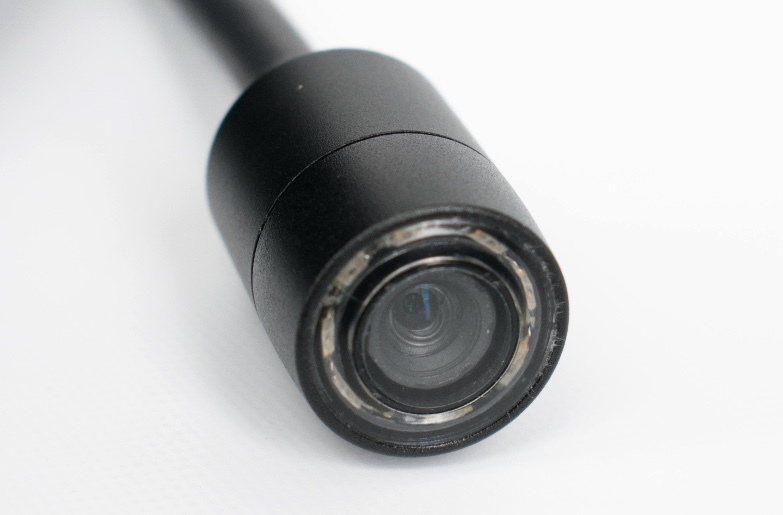 The camera can also be completely set up from the camera — no required CDs or files to download. 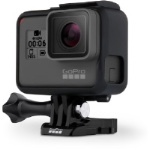 Just insert your SIM card, SD card, and batteries in and you are ready to set it up and start sending. 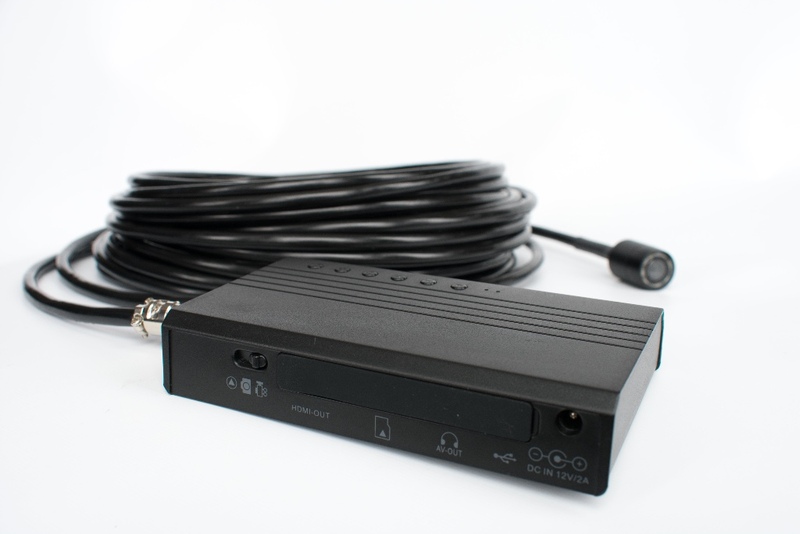 The MB600 also features two way communication, HD quality pictures, true black flash technology and long range transmitting. 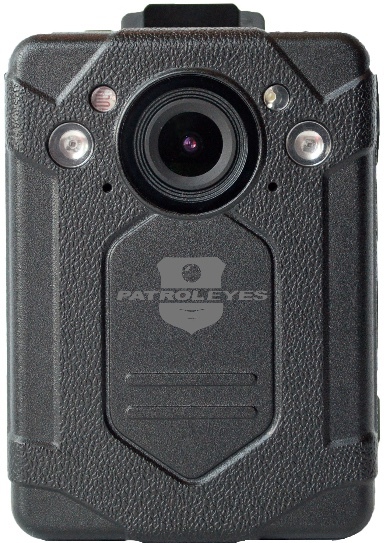 Are you only interested in Police Body Camera updates and news? If so, then like PatrolEyes on Facebook and Twitter. 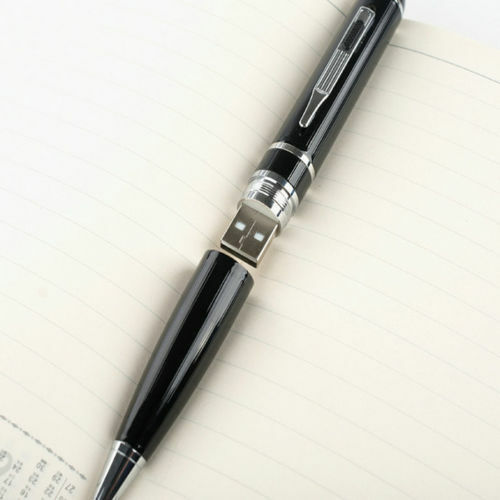 This is a true high definition 1080P pen camera that records HD video and audio. The PVR-801 lens can easily be concealed when not in use by simply sliding the black cover over the lens, making it undetectable to the human eye. 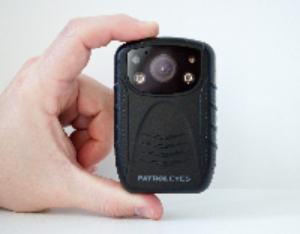 It’s incredibly easy-to-use one button powers the camera and toggles recording. To review your recorded footage, simply unscrew it and connect it to your computer.